Being creative and flexible in your teaching approach is essential in the private teaching studio. Facilitating adaptive lessons is teaching to the students’ individual learning needs. Special guest, Becca Samson is a board certified Music Therapist and a private voice teacher who specializes in adaptive music lessons. Becca shares fantastic teaching strategies for all teachers working with young musicians. 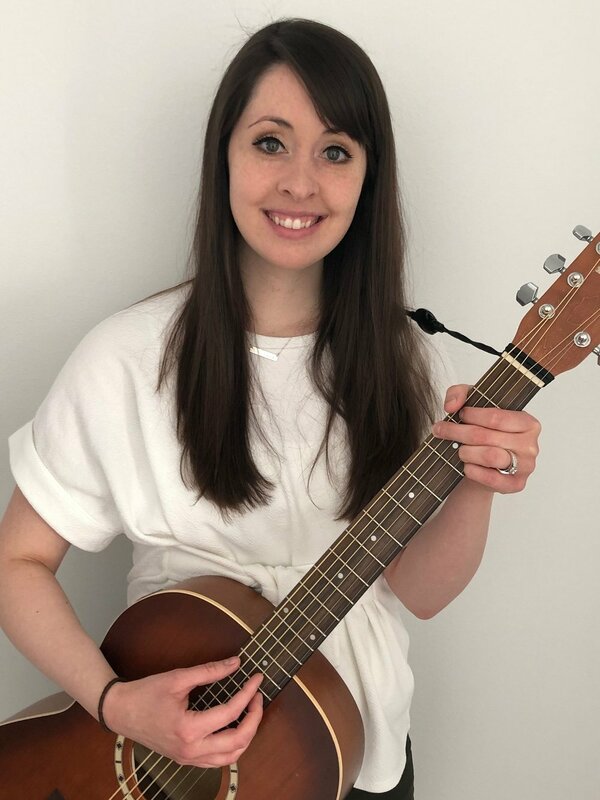 My name is Becca Samson and I am a board-certified music therapist and private lessons teacher. While most of my professional experience is practicing music therapy, I have a small voice studio in Greenville, MI and also have experience providing adaptive lessons to people with disabilities. In music therapy, I primarily work with children and adults with disabilities, including Down syndrome, cerebral palsy, spina bifida, Autism Spectrum Disorder, among other diagnoses. I love being creative to provide a space for people with disabilities to access music making in their way. I am passionate about working with - and advocating for - children and adults with disabilities! I love to learn, and love to help others learn skills in THEIR learning style. I am also passionate about peer supervision and continuing education with music therapists and other professionals. I have supervised two interns and several music therapy students; I absolutely love working with students! You can find Becca here! Becca’s blog about Creativity and Session/Lesson Planning. You can find it here. Sensory Perceptual Issues in Autism and Asperger Syndrome by Olga Bogdashina.